WestJet is shelving a tactic that asked frequent flyers to record in-flight service aboard the airline and its rivals — a strategy union officials condemned as "unacceptable," warning that secret taping of flight attendants would be a violation of privacy rules. 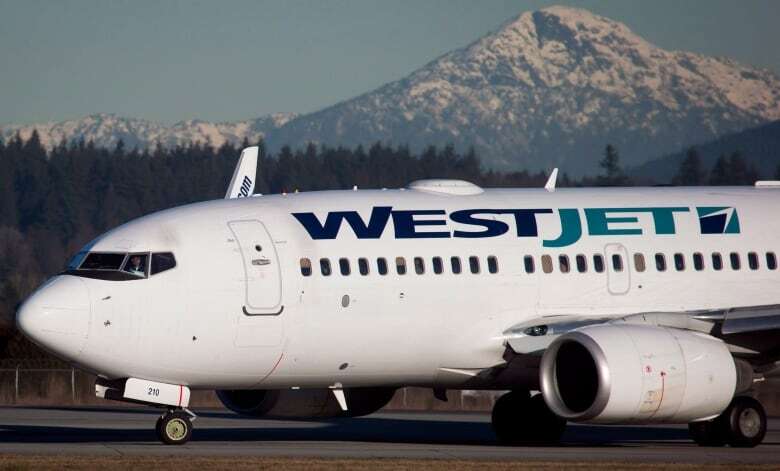 The Calgary-based airline made the request of a few guests who regularly fly with WestJet and its competition, asking them to capture their experience. According to details posted on a WestJet internal online forum reviewed by CBC News, the feedback was gathered via an app that let respondents type comments, snap a photo or record video. "The ask was aimed at understanding the elements of their journey that stood out and/or impressed them, as well as understanding where we can do better," wrote a member of WestJet's research and insights team. "This type of feedback is very valuable when it comes to product development and informing future decisions." The research team member wrote that it was never the intention of the project to record video of cabin crew members or any other WestJet employee. But the Canadian Union of Public Employees, which represents flight attendants at Air Canada and is trying to do the same at WestJet, said it recently learned that WestJet had allegedly asked some customers to secretly videotape flight attendants in their workplace. CUPE called that "unacceptable and extremely disappointing." The union said it would be a "basic violation" of the right to privacy and a violation of WestJet policy, which prohibits the "filming, photographing, or recording images, by any electronic means, of other guests and/or cabin crew or flight crew without the express consent of the person(s) being filmed, photographed or recorded." 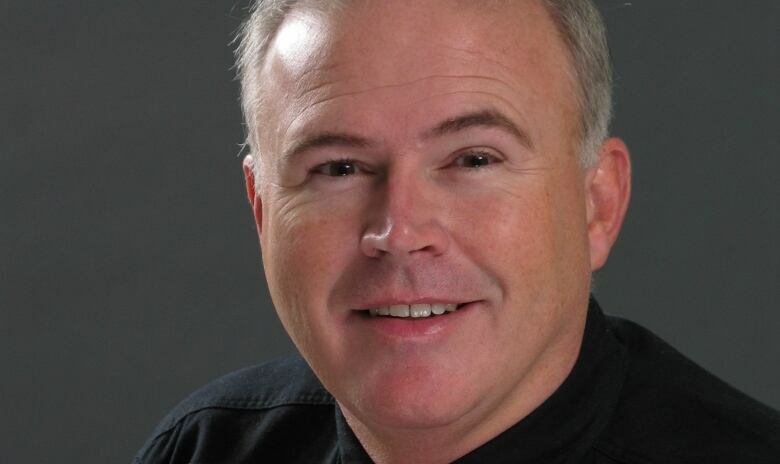 "It certainly speaks to the culture of disrespect at the executive level of WestJet toward the people who have built the company up," said CUPE spokesman Hugh Pouliot. 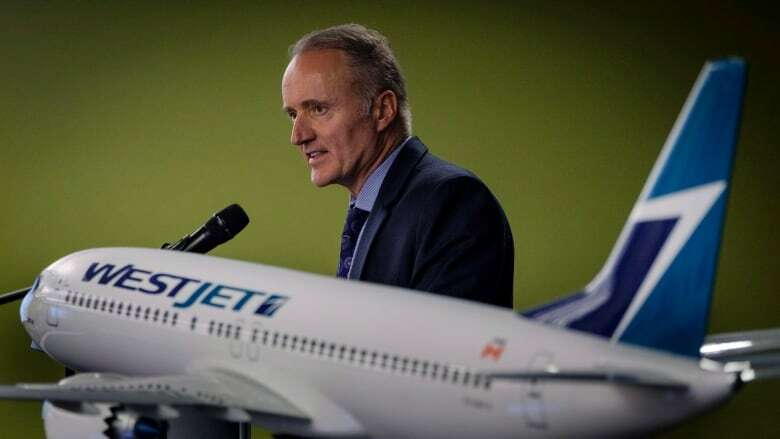 At WestJet's annual meeting on Tuesday, the airline's CEO Ed Sims said there was "absolutely no intention to upset flight attendants as a consequence of that action." "I apologize to any flight attendants, unreservedly, for those who were upset or offended by that action," Sims told reporters. He said WestJet would not ask passengers to film inside aircraft in the future. The issue emerged in a post on one of the company's internal forums during an exchange between a flight attendant and a member of the airline's research and insights team. The flight attendant relayed how she had spoken with a passenger who was "uncomfortable" about a WestJet survey that he said had asked him to record any positive experience he'd had in business class aboard another airline. The passenger said he'd also been asked if he would be comfortable making a recording of a WestJet experience he was not happy with. In response, the research team member told the flight attendant that although this type of "in-moment experience capture" is quite common in the research world, the project had been closed since the end of March and there were no plans to relaunch, "especially given how this was interpreted." He also said that even though the app lets people record video if they wish, "at no point were the participating guests directed to 'record video.'" However, he said the instructions were left too open for interpretation. Sims said Tuesday the goal was to build a library of the "service moments" that mean most to its guests. "We asked our guests to capture what is the most important — whether it's interaction with our outstanding flight attendants, whether it's their meal service — whatever those moments are that they value most, either in our service or in our competitors' services," Sims said. "We aren't looking to repeat the request to film onboard our aircraft in the future." Air Canada spokeswoman Angela Mah said customers are requested to refrain from filming or photographing its crews when asked. She said the airline does not video or photograph its cabin crew as part of the airline's customer service management program. If passengers were asked to record video of flight crews, it would raise potential legal and privacy concerns, said Fred Lazar, an expert on the airline industry at York University's Schulich School of Business. It could even result in a privacy lawsuit, he said. "It's one thing if you want to film certain things on board, before you board, [and] you're not filming people — I think that's acceptable," Lazar said. "Once you're starting to film people, then you're into privacy issues." But Marvin Ryder, an assistant professor of marketing at McMaster University, wasn't surprised the airline would seek this kind of information. He said it's quite common for companies in other sectors to solicit this kind of feedback. "Although I've not heard of this in the context of other airlines, what WestJet was asking people to do is not that unusual in terms of other kinds of businesses," he said. "A great example would be restaurants." However, Ryder suspects there wouldn't have been a great deal of video taken during the project because video is more difficult to take than a photo. Given that a company generally has to provide some kind of reward in return for this kind of information, "it's not a cheap way of gathering data," Ryder said.